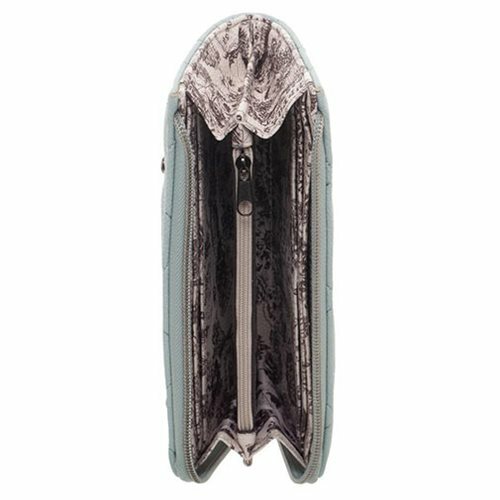 It might not be ideal for Rupies, but this wallet is certainly stylish! 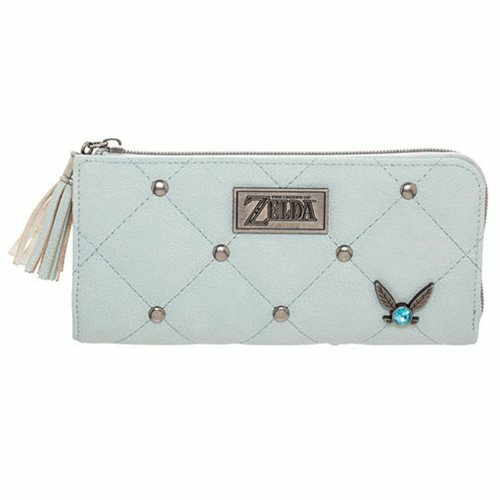 With an "L-Zip" closure, this Legend of Zelda Navi L-Zip Wallet includes mulitple card and cash slots, as well as a centeral zippered coin pocket. 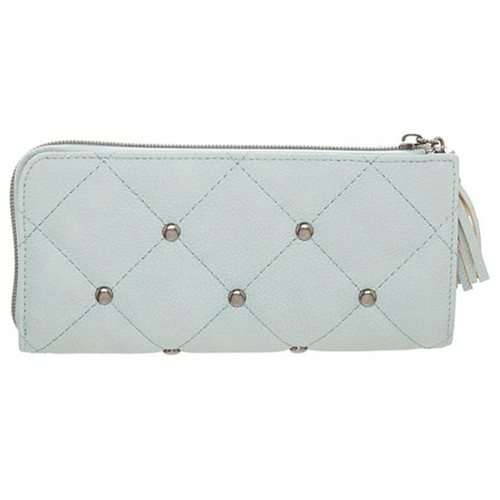 The wallet measures approximately 7 3/4-inches x 4-inches.